The weekend’s coming up, and what does that mean? Brunch! 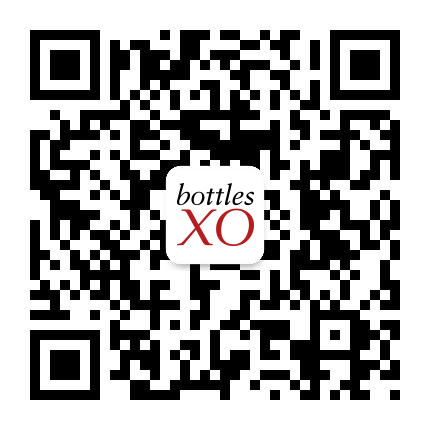 ​Don’t forget, BottlesXO delivers for 12 hours straight, from noon to midnight, on both Saturdays and Sundays. So if you’re planning a boozy brunch, we’re here for you; here are our recommendations to make an already great meal even greater. Light, sparkling, dry and a little sweet… what could be better for drinking just a little earlier than you maybe should? 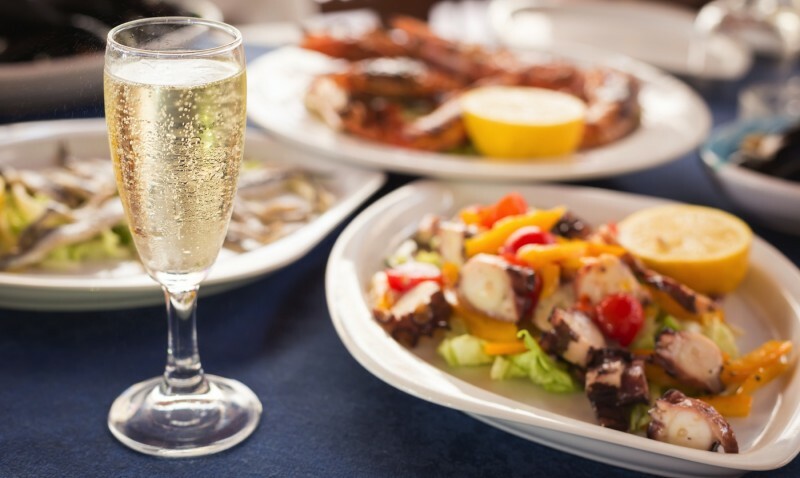 Prosecco says “celebration”, and there’s nothing more worth celebrating more than drinking on a Saturday afternoon. 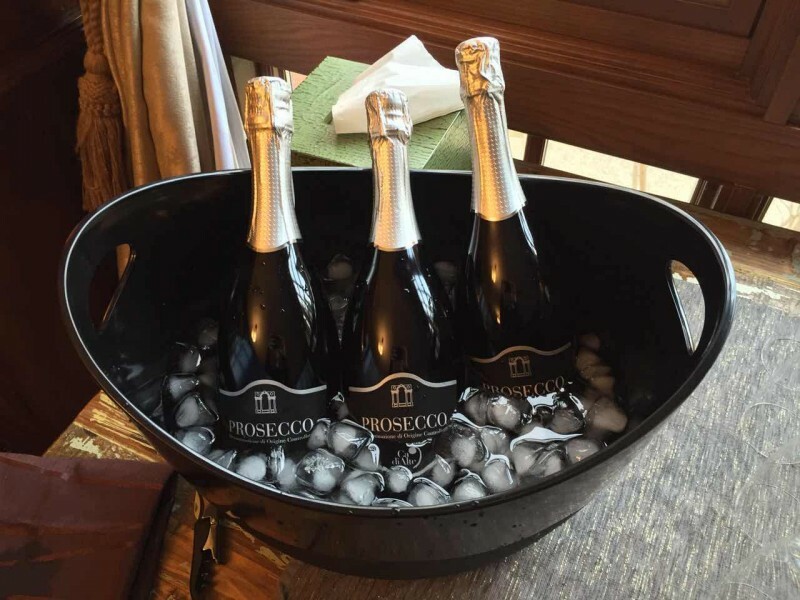 A Prosecco with fine, smooth bubbles and a pleasant bouquet with notes of pear and flora. Bright and clean on the palate, this one is exceptionally dry with a lingering freshness. But brunch doesn’t need to be about bubbles. Smooth, complex and Sauvignon Blanc-esque Vermentino is light enough for some midday boozing but robust and intense enough to give long lasting mouthfuls and provide a real pairing partner for those midday eats. A golden white wine with soft, green reflections, an intense nose of exotic fruit and aromatic, elegant flavors of peach and apple with a long finish on the palate. Champagne brunch! Classic. 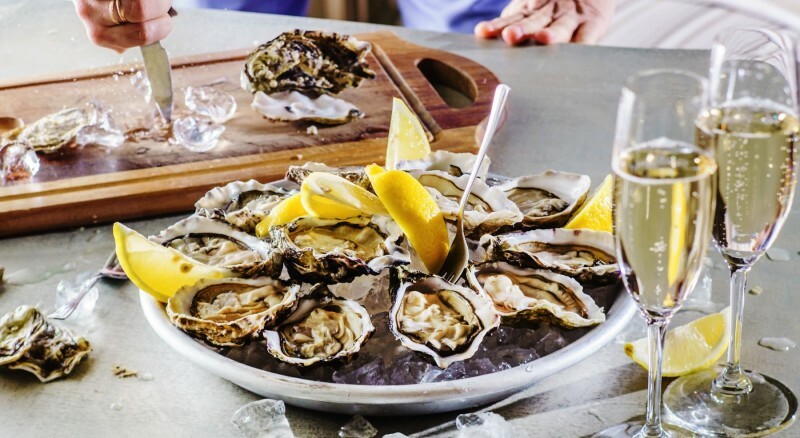 This is what you want to do if you’re doing a boozy brunch right; mix Champagne, oysters and… everything else you would usually have at a decadent extra meal and you’ve got the makings of a great brunch. If you’re drinking Champagne before 1:00PM on a Saturday, you know you’re doing something right. 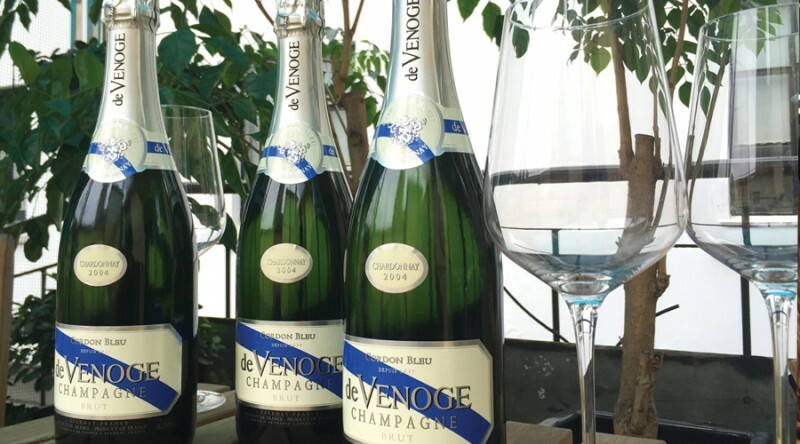 A selection of Champagnes from de Venoge, one of France’s most prestigious Champagne houses. BottlesXO will be delivering wine to your favorite brunch spot (that means your house, a park, or a restaurant) from 12 to 12 all weekend. Download the app by hitting “Read more” below and start browsing our selection.